News // Steam Winter Sale! Happy holidays from our galaxy to yours! 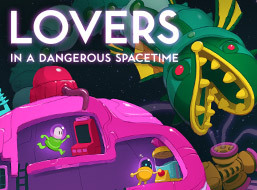 Lovers in a Dangerous Spacetime is currently 33% off on Steam or directly from us!